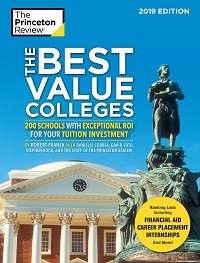 Our best value colleges list is based on a combination of institutional and student survey data, including academic rigor, affordability, and career outcomes for graduates, among others. PLEASE NOTE: This unranked list appears in alphabetical order. For more information on our ranking lists and selection process, check out our methodology .